After a 3-2 loss away to Brighton, followed by a 3-0 defeat to Tottenham at home, Manchester United have been placed in some worry early on in the season. The loss to Spurs was Mourinho’s biggest home defeat with the Red Devils, and as expected, murmurs of the gaffer being sacked are already doing the rounds. A sacking is never good for a club, regardless of when it is done and under what circumstances. Jumping around with managers is merely resetting everything to 2013 each time, which is detrimental to United’s value, and is also a massive waste of money and a source of conflicting philosophies. Mourinho has been crafting these lads for world-class success, and this was hinted strongly in some memorable performances from last season. If he is sacked, this journey to attain stability will remain incomplete until another man is risked with the task and the wretched cycle begins again, as was the case with Moyes and LVG. 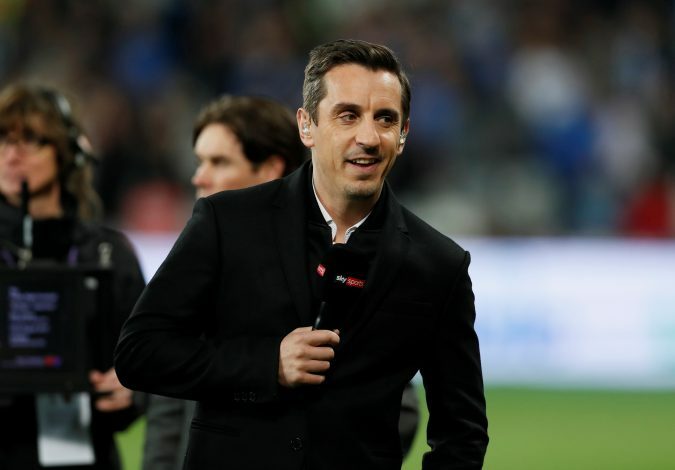 As Gary Neville aptly stated (via Sky Sports), the club must behave like it has done historically and not dilly dally with managers each time things go sour. SAF held reigns for a tremendous period of time and through good and bad, and no one can deny that such a tenure is among the several factors behind his unprecedented success with United. No one is bigger than the club, and a man like Mourinho, who is apt to work on his flaws, as evident in his attitude towards Luke Shaw after Monday’s defeat and in his promotion of youth talents like McTominay, displays the kind of mentality they deserve at the helm. If a sacking is on the line, then it is best that the club waits until the end of the season to see what Mourinho can salvage. Further, the season has just begun, and none of the other competitions United have to compete in have commenced, so writing this one off on the back of two defeats is a bit ludicrous. Mourinho won’t take this lightly and is bound to leap back and take measures to improve the side. A mid-season sacking will just add to the confusion, regardless of who his replacement is. As of recent, Mourinho has been slowly altering his style to best suit the attacking needs of the club. This was most evident during the first half against Tottenham, when United were on the front foot and were electric in their attack. Besides, when his defensive ploys do work, United are a team to be reckoned with, and last season was often a masterclass in the defensive game done right. Give the man a few weeks and he may just succeed in bringing the style back to the fiery brand Old Trafford is used to, enhanced by his skill at playing the safe game. Transfer failure and a lack of world-class personnel in crucial spots is the key reason behind the side’s lackluster performance so far this season. 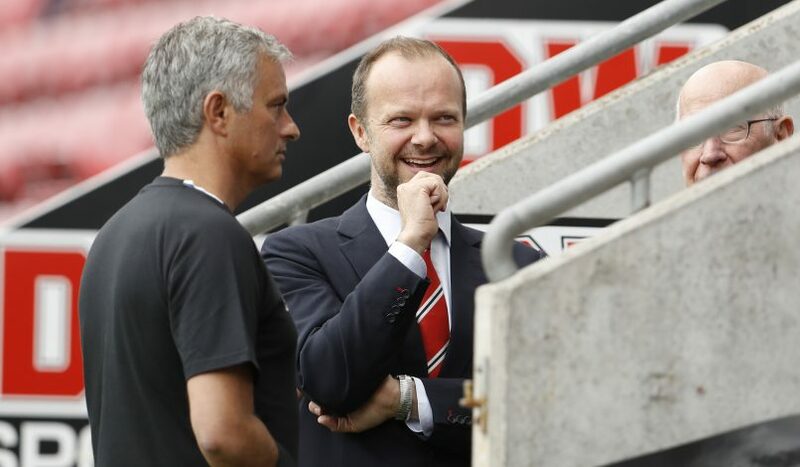 The manner in which anger has been hurled at Ed Woodward over the past few days makes it clear that the board’s failure at landing Mourinho’s preferred targets, particularly the defensive ones, has had a direct impact on the club’s performance. 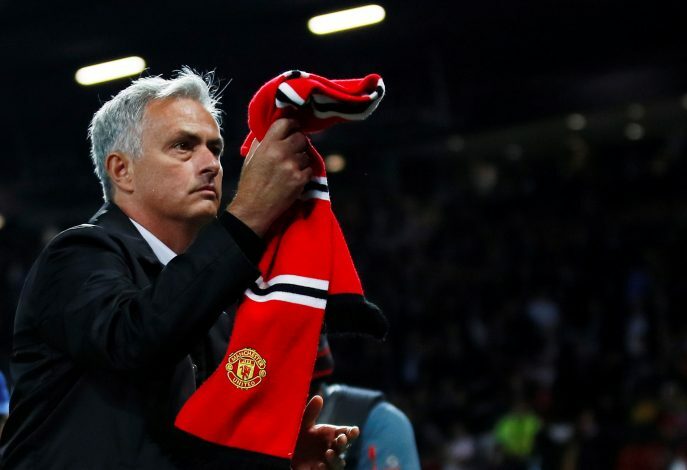 In fact, Jose’s choice and desire for a leader in the heart of their defense was spot on, and this goes on to show why Woodward must leave the transfer choices to the gaffer, and perhaps something great will ensure. If the higher-ups learn their lesson in the winter window and spend as Mourinho directs, then his plan ought to flourish, as a roster filled with world-class talent is destined to succeed under his guidance.